Here’s another band we heard and met at NW Folklife. 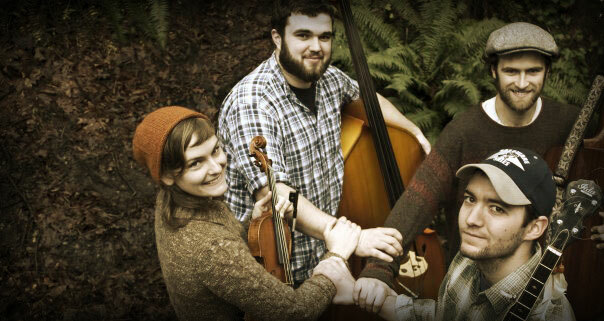 Nettle Honey is an old-time quartet from Seattle, WA that plays equal parts classic standards and original compositions. Their sound is as pure as the Northwest rain that falls on her mist-shrouded mountains and fills her roaring rivers. They’ve taken pure-core Appalachian chops and applied them to Northwestern themes of nature and the land, with wonderful results. Their DIY CD Wild Greens and the Old Path takes its homemade aesthetic to a minimum, utilizing a simple brown paper sandwich bag as its package. The tracks are equally split between band originals (Wild Greens) and old-timey chestnuts (The Old Path). Fiddler Brittany Newell leads the band with her solid old-school sawing, and Johnny Fitzpatrick swaps between clawhammer and three-finger banjo with ease. Rock-solid rhythm comes from Colin Sterling (guitar) and Robert Fulwiler (bass fiddle). 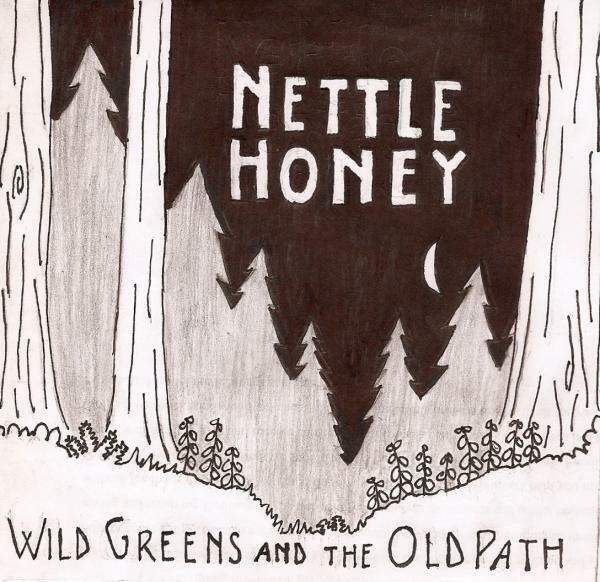 Nettle Honey is a band to watch as they expand their touring schedule outside their Seattle base. Fiddlefreak recommended! it looks like this album is now available on their website!